The Adidas Superstar was first released in 1969 as a shoe for basketball players. Technologically it was cutting edge with a fully leather top and a rubber "shell" toe that resembled a seashell. 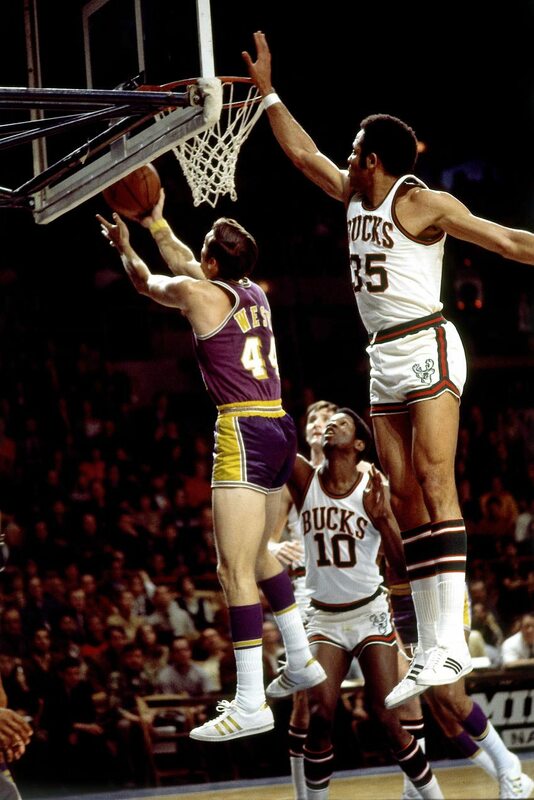 The shoe quickly caught on amongst basketball players in the NCAA and NBA most notably legendary Los Angeles Laker Kareem Abdul-Jabbar and within the next few years, about 75% of all the ballplayers were wearing Superstars.